Summer cabaret is a benefit for two Island churches. The show takes place at Union Chapel in Oak Bluffs and is a fundraiser for both Union Chapel and the First Congregational Church of West Tisbury. 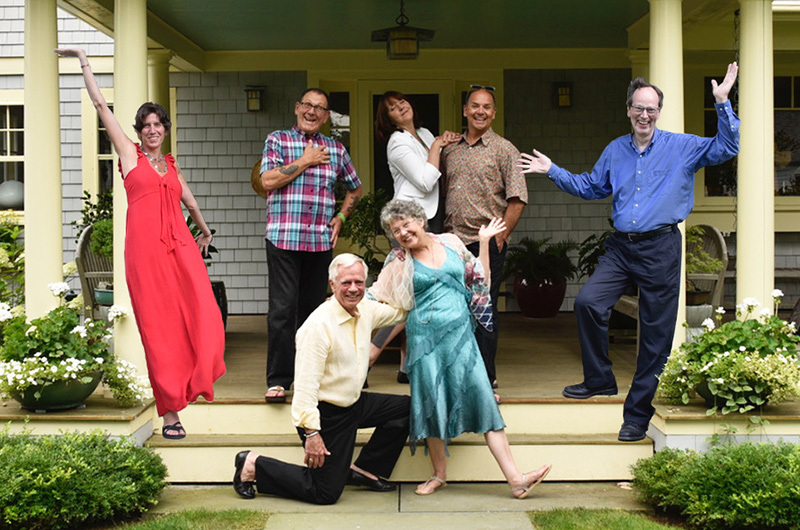 Molly Conole, Jenny Friedman, Ken Romero, David Behnke and Paul Munafo will take the stage, leading a musical theatre tour, with the help of pianists Molly Sturges and Peter Boak. Tickets are $25 at the door, and at the respective church services on Sunday.